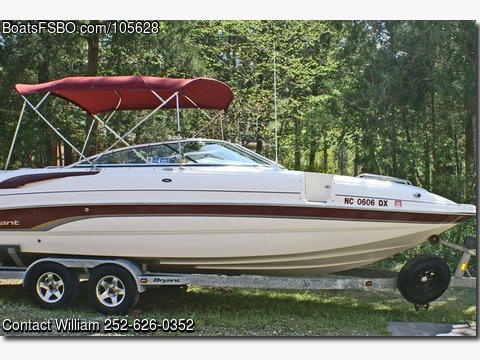 Contact the owner at 252-626-zero three five two...This is a sporty family boat set up to provide comfort and fun for the entire family. The boat is set up for water sports with enhanced planning efficiency, stability in high speed turns and improving fuel economy by minimizing drag. This boat has space for 13 to ride comfortably while having loads of storage. This boat has been professionally maintained and was used on lakes and rivers. Why spend thirty to fifty thousand more for a new boat when you can buy this lightly used boat for less.